There are two main approaches to vegetable gardening. There's the sheer fun of experimenting with unusual varieties, and then there's the practicality of a bountiful supply of cheap and cheerful ingredients for the kitchen. Of course, most gardeners aim for somewhere between the two extremes by growing interesting varieties with a good harvest potential. However, if the reward for your months of effort is just a few mouthfuls, then it's easy to get discouraged. Growing vegetables with a reliably high yield helps make your gardening feel worthwhile, but there are plenty of other benefits too. High-yield vegetables generate more produce from smaller patches, making the most of the growing space you have available. Most home-grown foods are far less expensive than their supermarket equivalents, and this is even more true for high-yield veggies which produce a glut. Having an abundance of fresh vegetables on hand makes it easy to eat a healthy diet. A large supply of a single vegetable gives you license to be creative in the kitchen. And when you have a real glut, trying new ways of preparation is almost essential to prevent boredom. Either way, you'll broaden your culinary horizons. High-yield vegetables give you the raw materials for pickling and other preserving techniques, adding another layer of interest to your veggie-growing adventures. So while it's certainly fun to experiment with unusual crop choices, it also makes perfect sense to make high-yield varieties the backbone of your veggie patch. Here are some great examples to try. Zucchini are famed for providing gluts of fruit throughout the summer months. 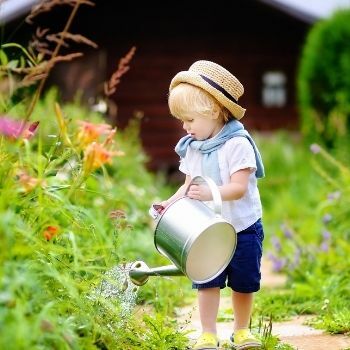 In fact, if you grow more than a couple of plants, you can quickly become overwhelmed. However, home-grown zucchini is delicious, with far more flavour than typical watery supermarket specimens. And if you do find the harvest is too generous, zucchini makes an excellent base for a chutney. As near botanical neighbours to zucchini, pumpkins and other squash are similarly productive. Most varieties will happily scramble their vines across your veggie patch, producing several fruit per plant. If you're a fan of this vegetable, it's worth planting a few extra vines, as pumpkins and other hard-skinned squash will store well for months after harvesting. Climbing beans of all types produce a prolific harvest over a long season, and will usually continue fruiting right through until the cold weather arrives. What's more, their speedy, vertical growth means you can fit many plants into a small footprint for even greater yields. All varieties of tomato will produce plenty of fruit in the right conditions, but cherry or bush tomatoes offer particularly lavish rewards. Each plant can produce dozens of juicy fruits, and they'll continue flowering as long as the weather is suitable. Also, bush tomatoes are happy to grow in containers, so you can squeeze an extra productive plant or two into a spare corner. Chillies and capsicum are close relatives of the tomato, and offer similar benefits for the high-yield garden. Placed in a sunny spot and kept well watered, varieties such as cayenne will enjoy a long and productive harvest. And if you keep the plant alive over winter, the second year's fruiting will be even more abundant. However, it's important to note that the hotter speciality varieties of chilli are generally less productive than the more standard types. Just a few packets of seeds can keep you in salad greens throughout the year. 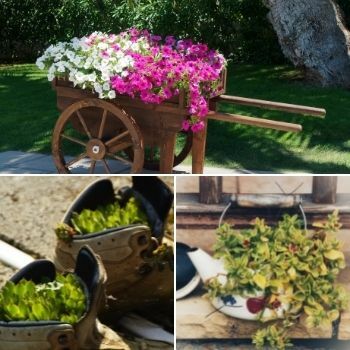 Choose loose-leaf varieties of lettuce or leafy plants such as rocket, and you can cut a little of each plant at a time rather than harvesting them whole. This "cut and come again" method provides a long harvest from a small area, and most salads are happy to be grown fairly close together to increase the yield even further. If you prefer your leafy greens a little more substantial, kale is a great high-yielding choice. The dense, compact plants are easy to grow, and you can use the same cut and come again harvesting technique to spread your harvest over months. Carrots are a traditional choice for home vegetable growers, not least because they provide extremely high yields. Plant them closely together, and harvest some as baby carrots early in the season, leaving the remainder to grow to full maturity. Beetroot makes a surprisingly effective high-yield vegetable. Although perhaps most familiar for its ruby-red roots, usually found pickled, the entire plant can be eaten. The leaves and stems make an effective stir fry ingredient, or can be steamed or added to soups. Another benefit of beetroot is that the seeds can be sown fairly close together for a larger harvest. As the roots grow, thin out the plants to give a little more breathing space. The thinnings can be used in the kitchen, while the remaining plants will continue to grow. Lastly, the humble radish is possibly the most productive crop a home grower can sow. Just a few seeds scattered onto a patch of soil will produce enough for a hearty salad in as little as a month, and you can continue sowing a little and often throughout the growing season. And as with beetroot, the leaves can also be eaten, making the harvest even more bountiful. However, there are other decisions to make when choosing which crops to grow. Companion planting can help you increase yields by growing complementary crops together. Not only does this provide more variety of produce from the same space, it can boost the productivity of individual plants. The 'three sisters' method involves growing corn, squash, and climbing beans together. The corn provides a handy support for the climbing beans, while the beans fix nitrogen into the soil. 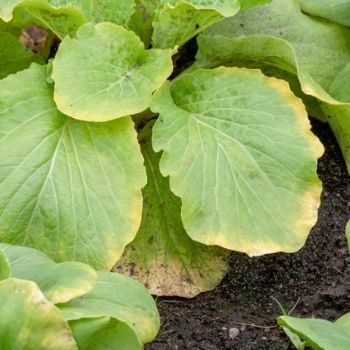 The squash's large, tough leaves provide weed-smothering cover and also give shade from hot sun. Sowing carrots together with alliums such as chives or garlic provides protection against carrot fly, as well as squeezing an extra crop into your patch. Tomatoes and basil make a classic pairing in the kitchen, but they're also great neighbours in the veggie patch. 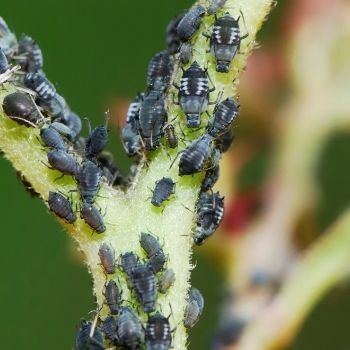 The strongly aromatic basil repels aphids and other pests to increase your tomato yield. 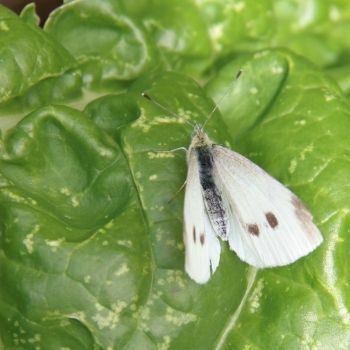 Plant a few nasturtiums around your kale or cabbage patch, and they'll lure the cabbage white butterflies away from your main crop. And as a bonus, all parts of the nasturtium are edible with a delicious peppery flavour. 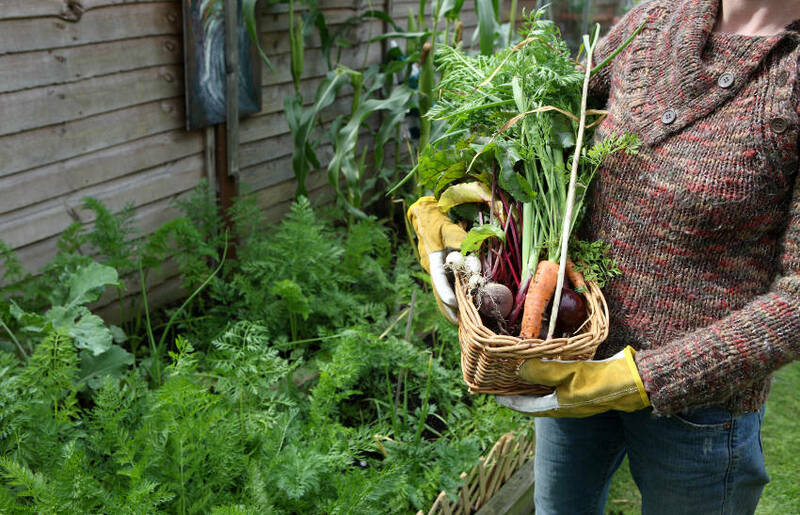 Spending months weeding, watering, and feeding your vegetables before a disappointing harvest is a sure-fire way of killing your gardening enthusiasm. Adding at least a few common high-yield plants to your veggie patch will let you also experiment with more unusual varieties, knowing you'll still have plenty of delicious produce to make your efforts worthwhile.